Mike Humes is the Renaissance man and voice of determination of the 21st century. Mike is a man on a mission to empower others to identify and fulfill their purpose. He accomplishes this by guiding people from all walks of life through a system that leaves a generational legacy of wealth. He was raised by his mother in the inner city of Washington, DC. Despite the challenges of growing up in the inner city, Mike persevered, graduating from high school and attending college. College proved to be challenging both financially and academically for Mike. While in college he began working part-time as a Mailman. He had finally achieved the “good government job with benefits” coveted by many in his community. As a Mailman Mike worked seemingly eternal shifts with no possibility of earning a salary that would provide more than just enough to pay his bills. However, on his postal route in an affluent neighborhood, he was exposed to persons who were not only able to live a lifestyle of wealth, but also able to leave an inheritance for their children as well. Mike knew that these people were not better than him, just fortunate enough to have opportunities and access to information and systems to which he had not yet been privy. Thus, he began his personal journey to create a comparable quality of life that he witnessed others enjoy on a daily basis. Mike tried several ventures that were not fiscally profitable. 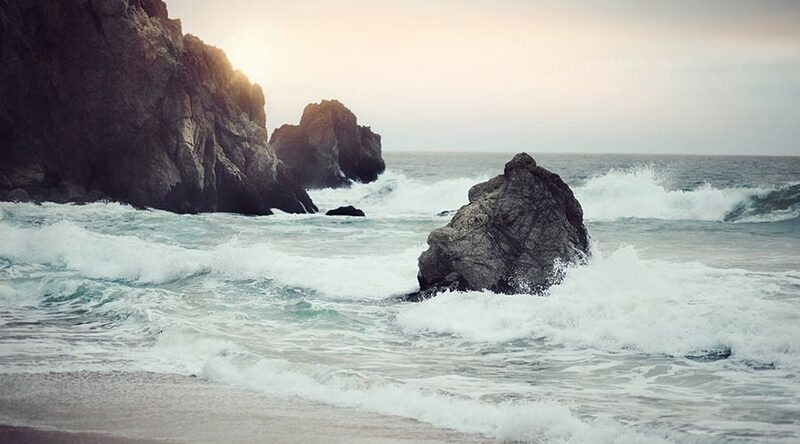 Although financial gain eluded him, the process of risk taking, investment and loss placed him in a position to acquire his most valuable riches- spiritual maturity, mental fortitude and emotional growth. Thus, when he was finally introduced to a truly profitable opportunity, he was able to seize it and become a potent pillar in the multibillion dollar network marketing industry. He was introduced to the life changing opportunity that is LegalShield (formerly known as Pre-Paid Legal Services, Inc) and his first month in the business earned nearly $5,000.00. Several months later, Mike resigned from the postal service to become a full-time entrepreneur. A year later, he earned over $180k from home and has increased his annual income each year since. In 2007 he earned the coveted half million dollar ring, which is award to persons who earn between $500k and $999,999.00 in a twelve month time span. Michael was the youngest inductee into the LegalShield Millionaire’s Club and since 2000 he has maintained an elite level in his company, called Platinum Executive Director and currently leads a team of over 100,000 associates. Mike’s team is part of an organization known as Team NuVision (TNV). Team NuVision was created by Mike and his business partner, Darnell Self. Team NuVision is an empowering force in the financial transformation of its 300,000+ members and now consists of thirteen Millionaire Club Members; 46 individuals earning six-figures from home and thousands of individuals who earn an extra $1000 per month. With a unified motto of Faith, Family, and Finances; Team NuVision’s mission to uncover the seed of greatness that allows ordinary people to achieve extraordinary results has been truly effective. His tenacious work ethic merged with an incredible business plan has resulted in a soul stirring success story. 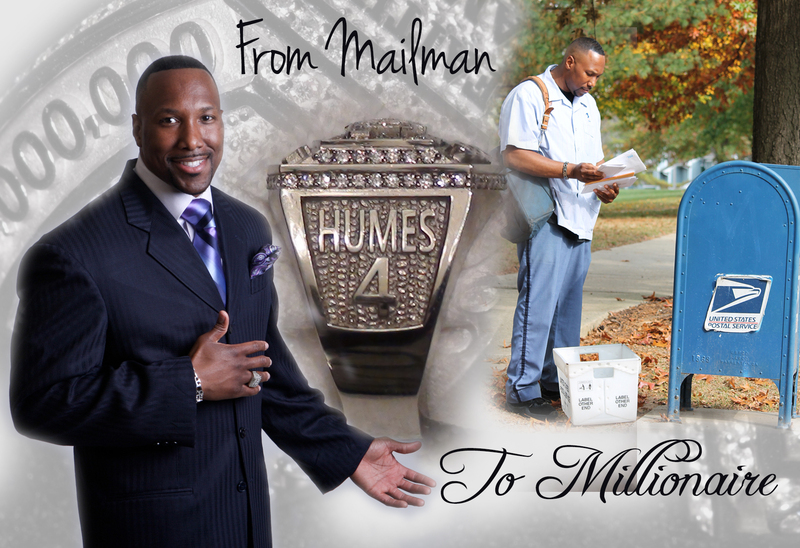 The mailman from the streets of Southeast DC seized his pathway to being a self-made multi-millionaire.